Moto Blanco is one of the most sought after remixers and producers on the planet. He is the musical genius behind an endless list of remixes, from Kylie Minogue, Adele, Lady Gaga, George Michael to Mary J Blige. His remixes have become gay anthems throughout the world. Though previously a duo, Moto Blanco now consists of sole original member Bobbie Blanco, a South London house producer with a strong stream of releases under many guises. With two Grammy nominations to his name and a career stretching from the late 80’s he is a true veteran of the dance music scene. As a DJ outfit Moto Blanco has toured all over the world. He holds a residency at London’s Famous XXL and has played many huge events such as White Party Palm Spring, Fire Island’s legendary Pines Party and Songkran in Bangkok. 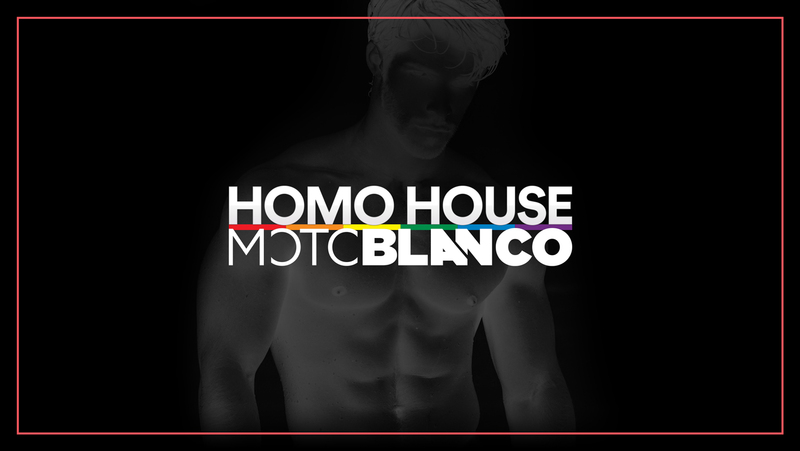 We are beyond excited to have Moto Blanco spin a massive 3 hour set at Homo House in Auckland! Homo House will be hosted at the underground chic and intimate AURA HOUSE CLUB at the Viaduct. It was previously SPY BAR but with new owners, new renovation and a new surround sound system the club is better than ever! This will be a rare opportunity to party alongside one of the biggest names in the music industry in an ultra cool intimate venue. Do not miss out! Tickets are on sale August 31. They are strictly limited. Only members of our VIP List will have access to tickets for the first 24 hours.